The New World Art Center(tfchen.com) has proudly supported the T.F. Chen Cultural Center for more than a decade. The NWAC has pledged to donate 60% of all income from sales to support the Arts for Humanity World Tour. The New World Art Center (NWAC) is an international art gallery and management company based in SoHo, NYC with branches in the Beijing 798 art district and Taipei. It engages in exhibition, publishing, licensing, print production, collecting and art investment consulting. As an art agency with keen business insight and a sense of cultural responsibility, the NWAC is becoming one of the leading international art investment consulting agencies and art galleries in the world. Under the leadership and vision of Lucia Chen, the NWAC has mounted and organized approximately 200 exhibitions for Dr. T.F. Chen as well as other international artists over the past 30 years. The NWAC has also been been a continuous sponsor of the T.F. 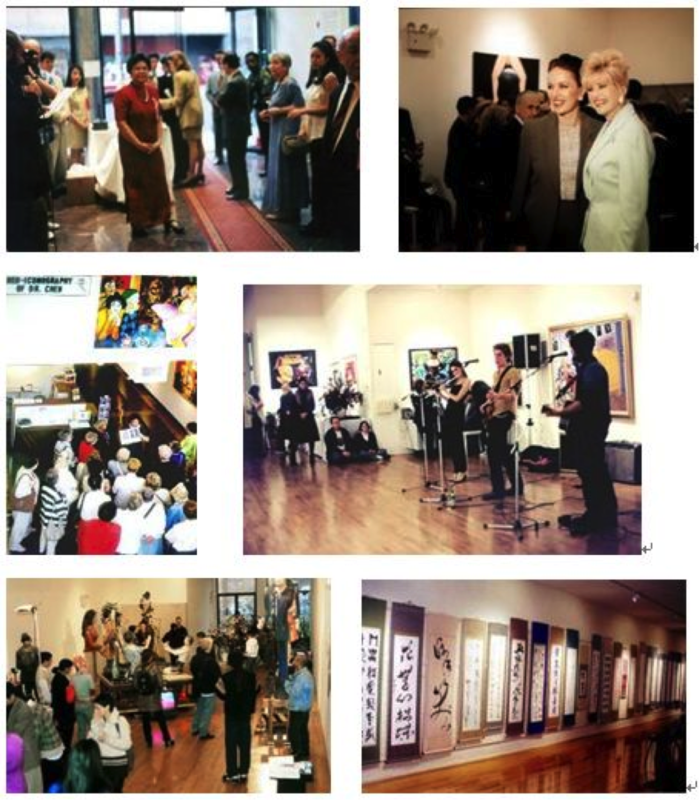 Chen Cultural Center and its programs, as well as a collaborator with other galleries and organizations worldwide. The NWAC International aims to assist artists in realizing their ultimate goal of entering the narrative of art history through careful, customized career planning and market strategy while achieving profitable business return for investors & collectors. The New World Art Center’s history dates back about 30 years ago, to the 1980s in Washington, DC, USA. 1977 – With a bank mortgage and $30,000 USD borrowed from her friends, Lucia Chen bought a building in Silver Springs, Maryland where she started private art dealing 1979 – Lucia then bought a 3-story building in the prestigious embassy district of Washington, DC and opened her first art gallery: Gallery New World 1984 – Gallery New World was relocated to SoHo, NYC – the prestigious art hub of the Western world 1987 – Lucia launched a branch of Gallery New World in the Apollo Art building in the thriving east district of Taipei 1987 – Lucia Chen launched a branch of Gallery New World in the thriving east district in Taipei, their first base in Asia. 1988 – Lucia opened her second art gallery at a 4-story historic loft building that she purchased on Spring Street, in the heart of SoHo, NYC. 1994 – Lucia started planning the Dr. T.F. Chen private museum. She purchased another 4-story building in SoHo and spent the next two years redesigning and developing it into an elegant, 6-story museum building (at 22,000 sq. ft, it was the largest private art museum in New York City at the time) 1996 – Lucia changed the name of “Gallery New World” into “New World Art Center” (NWAC). She opened her new museum building to serve as the headquarters for the New World Art Center and the T.F. Chen Cultural Center — a non-profit organization dedicated to promoting Dr. Chen’s vision of a “Global New Renaissance in Love in Love” and East – West cultural exchange. 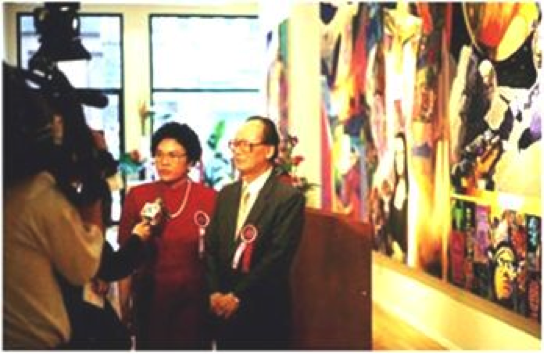 1996–present – Under the leadership and vision of Lucia Chen, the NWAC has mounted and organized about 200 exhibitions for Dr. T.F. Chen as well as exhibiting works by other international artists. 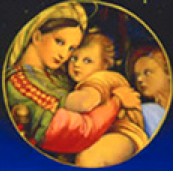 It successfully expanded into publishing and licensing, as well as the production of limited editions. 2009 – Lucia opened another branch of the New World Art Center in the famous 798 Art district in Beijing. ●Some pictures of some of the art exhibitions and events that Lucia created at the Center.